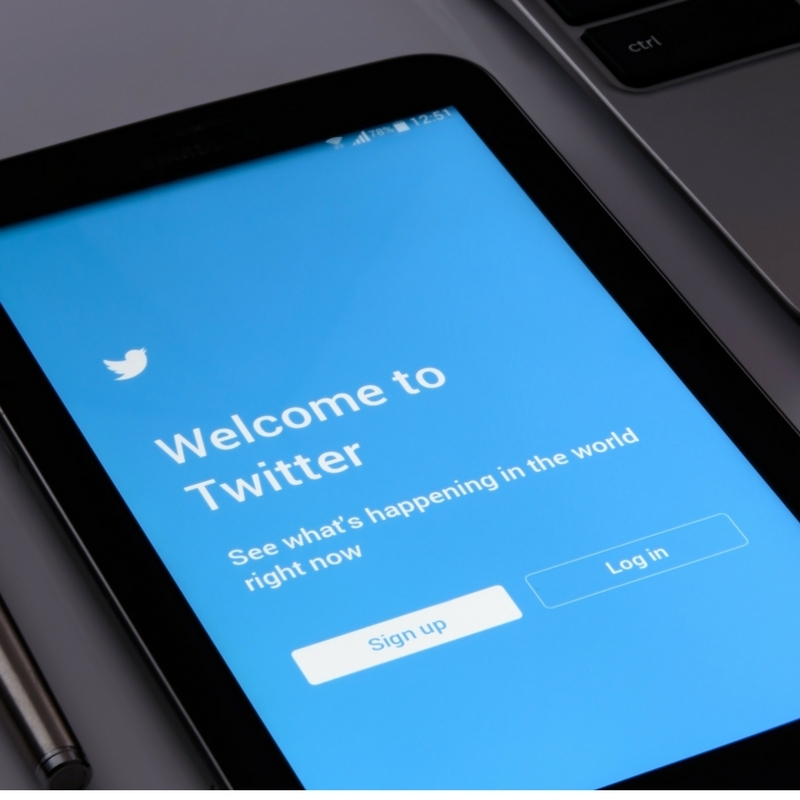 Block, Report & Delete – That's been the Twitterverse tactic to rid the platform of tweetdecking – the practice of selling retweets and stealing content. Twitter doubled down by suspending several popular accounts. No one was sad to see them go, with tons of posts this week celebrating #TweetDeckIsOverParty! SXSW 2018 Tackles Social Responsibility – South by Southwest examined the darker side of social media this week, with questions about the unintended consequences of social networks and how to address them. Several social media execs weighed in, mostly with assertions that tech would prevail with new, innovative ways to combat hate speech, misinformation and spam. It’s all about the Benjamins – The cost to work with social influencers continues to rise. Don’t expect to pay less than $500 for a popular Instagrammer to provide a decent return on views and engagement. For clients with big money to spend, here are the top social influencers in 2018, according to CBS News. Happy St. Patrick's Day! – However you plan to celebrate the holiday this weekend, may your troubles be less, and your blessings be more. And nothing but happiness come through your door!